Used as a mechanic on servicing vehicles to prevent contact with oils and solvents. Durable and comfortable to wear. 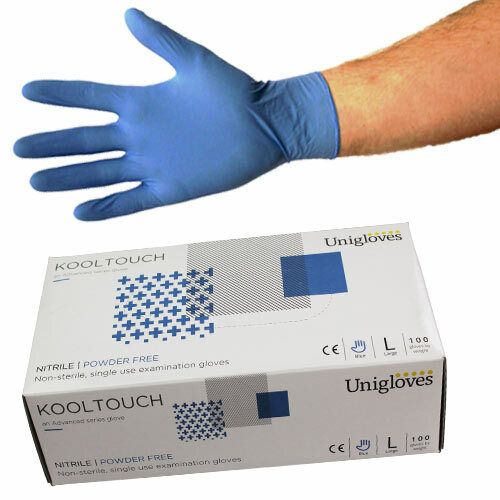 Ideal single use gloves. Ideal for dirty work not involving too much mechanical stress. Have on occasion had them split when pulling on a new pair though (very infrequently). Ideal for protection when working on my car restoration project and cheap enough to change frequently. I use the gloves for hand protection whilst carrying out cleaning.